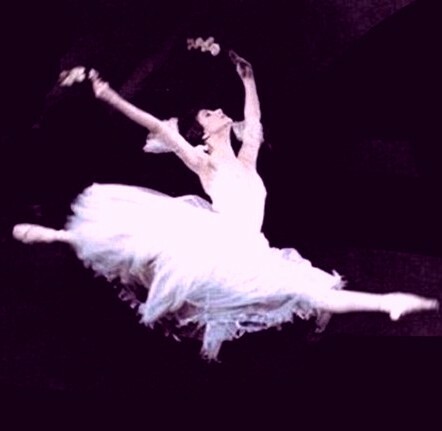 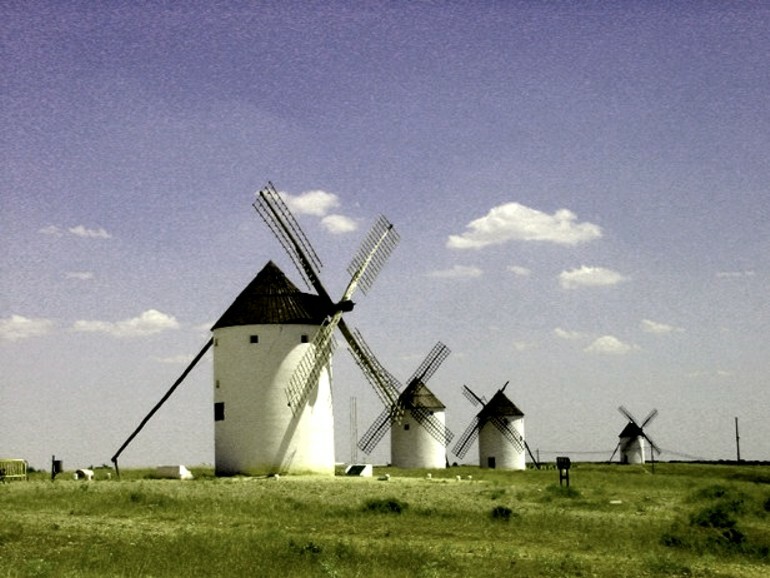 Barcelona, Where The Ballet Takes Place: Would Don Quixote Recognise It Today? 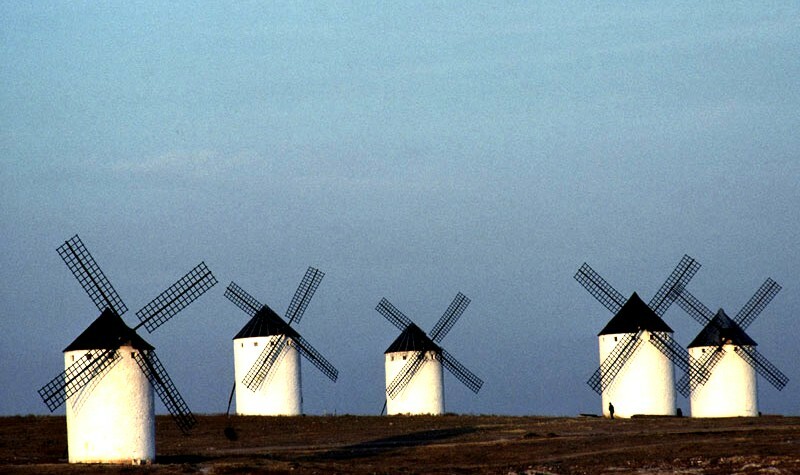 Our guess, actually, is yes. 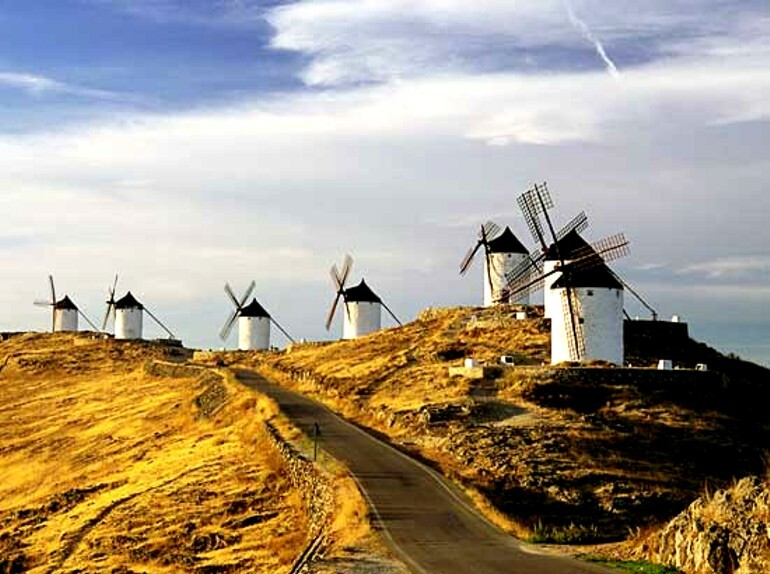 Cervantes had its explosive, rebellious spirit pegged as just the right place for his explosive, rebellious tale. 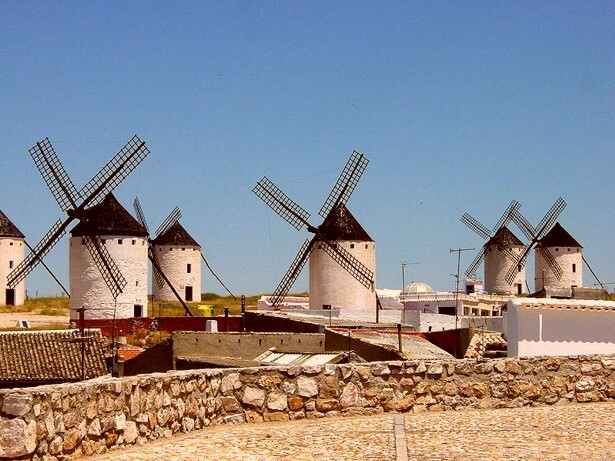 Poor Cervantes was briefly locked up there; he often struggled financially before Don Quixote. 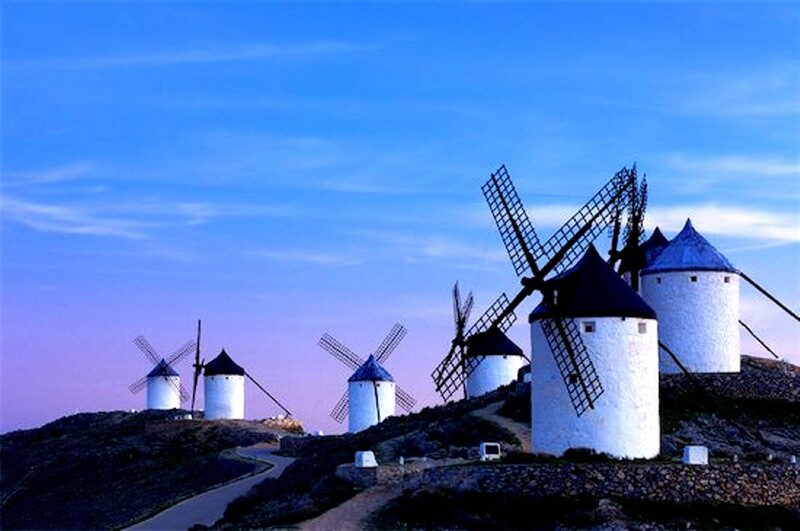 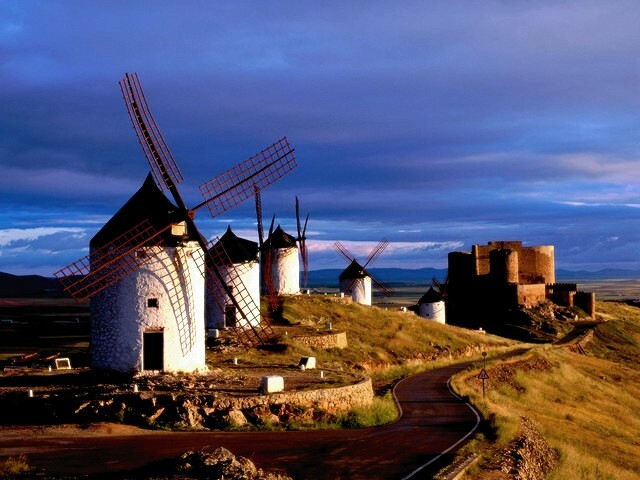 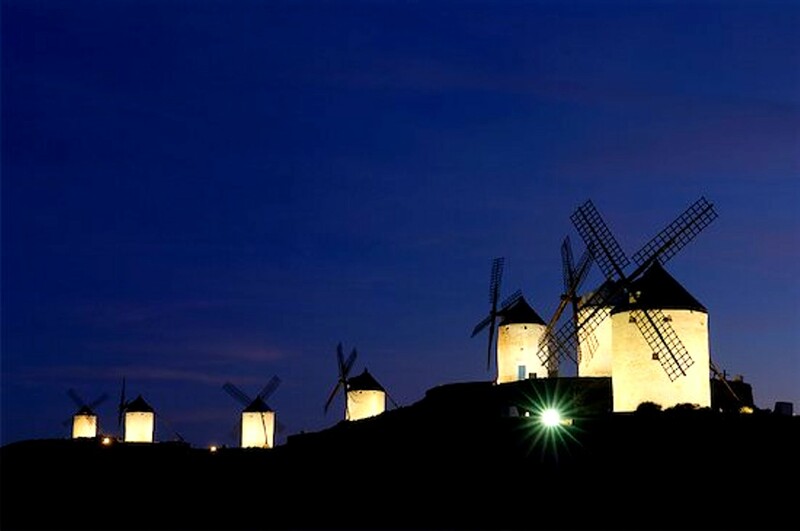 The Fictional Don Quixote Came From La Mancha, South Of Madrid; Which is Famous For….